Ethnix is a brand of Raymond dedicated to a collection of readymade Indian wear for men. 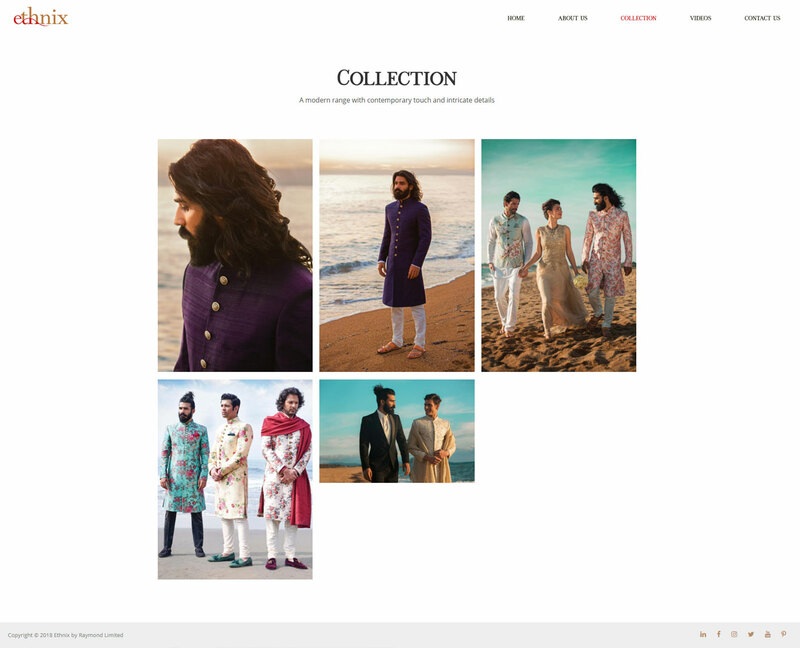 The collection includes Sherwani, Indo Western, Bandgala, Bundi, Kurta with churidar, Jacket and Suits. Having been in the industry for 2 years, the brand wants to generate more awareness and craft effective messaging.  Generate maximum awareness about Ethnix in the most cost-efficient manner. 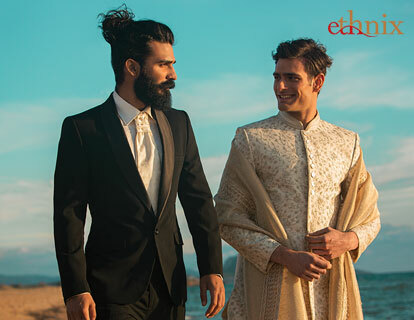 Establish Ethnix as a brand for all occasions and not just for formal Indian festivals. Build an effective social media presence. Craft effective messaging to build a strong positioning for the brand. Bring more visibility to the online platform for the target audience. 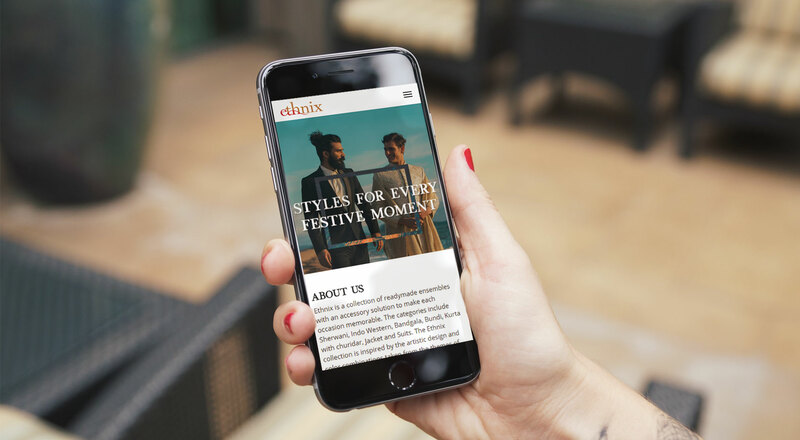 Enrich the overall user experience through design and ease of navigation. We created a contemporary look and feel for the website using subtle backgrounds that communicate the brand ethos. 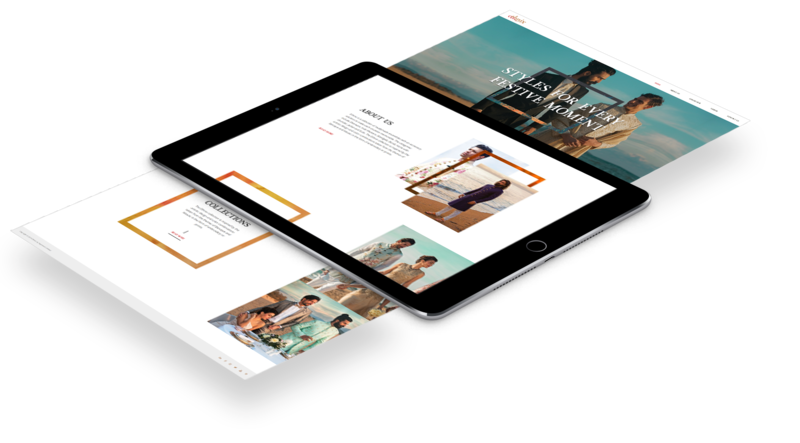 We built a responsive website accessible over desktop, tablets & mobile. Big bold typography, classic and clear communication was used to result in a modern and unique look and maintain a structure. We used colors to accentuate and prioritize information and links. Every page was created with a unique layout using the standard brand colors. 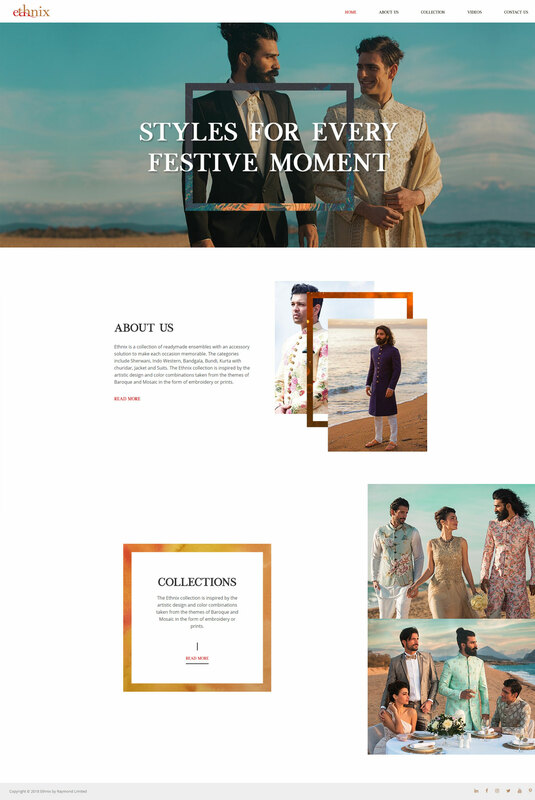 The website content was developed in a way that it highlights the various nuances of ethnic fabrics and designs. We also showcased the videos from various programs that Ethnix conducted. Built an active social media presence for the brand. Developed an attractive and appealing website that communicates the brand philosophy.